Expo Center Norte, Sao Paulo, Brazil. Gallagher Convention Centre, Midrand, Johannesburg, South Africa. Miami Beach Covention Centre, Florida, USA. Kenyatta International Convention Centre (KICC), Nairobi, Kenya. Veterinary Orthopedic Implants & Instruments: Quality and trust are major factors that a vet surgeon takes into consideration while selecting vet orthopedic implants. Veterinarian experts all over the world not only trust NET Veterinary Orthopedic Implants but also recommends them to the fellow professionals with confidence because of their high quality. Narang Medical Limited has its own state-of-the-art-factory that manufactures Veterinary Orthopedic Implants and Instruments. The Orthopedic Implants factory is perhaps the biggest (skilled production staff of about 250 people) and most well equipped in India. We, as a leading Veterinary Orthopaedic Implants manufacturer and Orthopaedic Implant suppliers, have become a top vet orthopedic company. 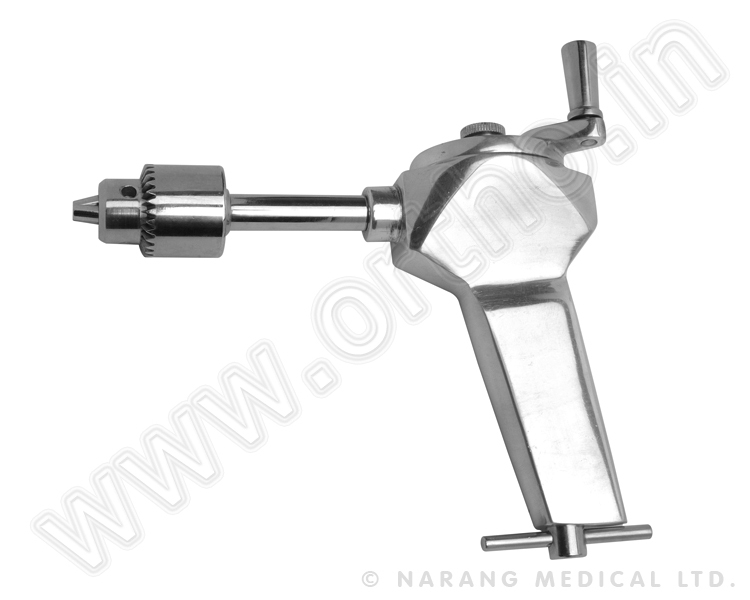 Narang Medical Limited operates under a quality system that complies with ISO 9001:2008, ISO 13485:2012, CE and WHO:GMP. The company is currently supplying vet orthopedic implants to more than 80 countries. We are leading manufacturer and suppliers of veterinary orthopedic implants.